Painted Rock Farm is located in north-central West Virginia in historic Barbour County. Our farm is home to our registered flock of more than 60 Jacob sheep! We pride ourselves on having developed a genetically diverse flock over the years and have the unique advantage of being able to offer starter flocks of unrelated animals for the new shepherds or for those who are new to Jacobs! Since 2000, Painted Rock Farm has built a solid flock and practice a conservation minded breeding program. We strive for sound body conformation, strong horns and good temperaments in sheep that meet or exceed the breed standard. In our flock, you will find a variety of traits and fleece types from the typical medium Jacob to those with a finer handle. Let us help you build that flock of dreams! Painted Rock Farm is a Tay-Sachs Carrier Genotyped Flock. 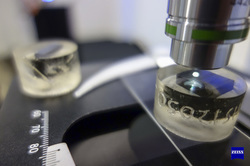 Jacob Sheep are extremely important for the work of the Tay-Sachs Gene Therapy Consortium which is on the path to developing the first effective treatment for Tay-Sachs disease in humans. Visit The Cure Tay-Sachs Foundation at www.curetay-sachs.org or National Tay-Sachs & Allied Disease Association at www.ntsad.org for more information. There are many benefits of registering your sheep. From tracking pedigrees and traits to working with fellow shepherds across the country, being part of the breed registry is an important part of an effective breeding program. Be part of the Jacob Sheep community! As members of The Livestock Conservancy, we feel conservation of heritage livestock is imperative to the survival of many breeds. 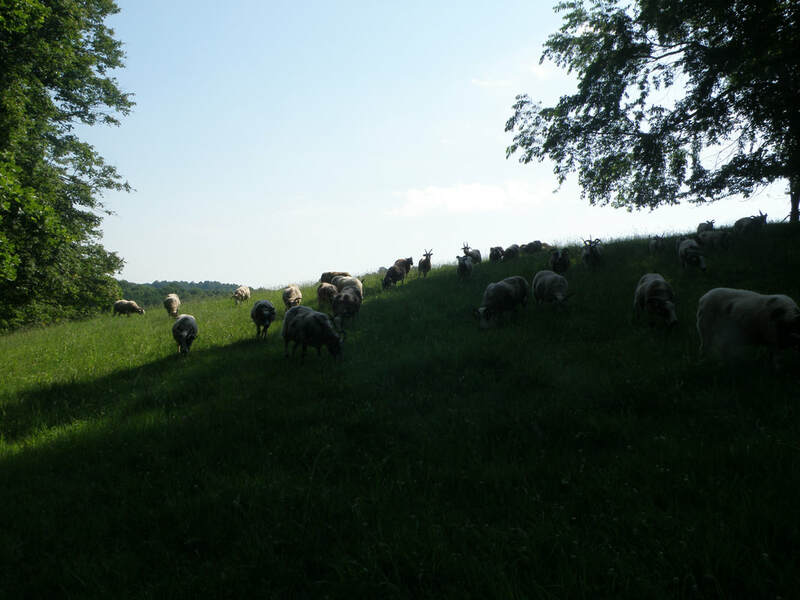 Painted Rock Farm has been breeding quality Jacob sheep for many years and is committed to conservation breeding practices rather than trait specific, improvement breeding systems. We feel this contributes to the overall health of ones flock as well as the viability of all heritage breeds. We can help you develop and implement a plan for your new flock ~ just ask! .